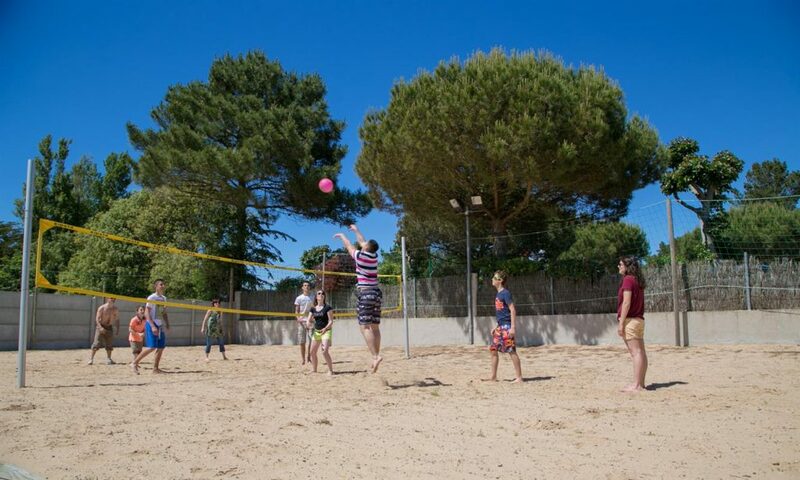 Each week the campsite organises sports activities: bowls tournament, sumo competition, tug-of-war and several other activities to share with your family or friends. Every year, discover new activities and get your fill of good-humoured fun and discovery. 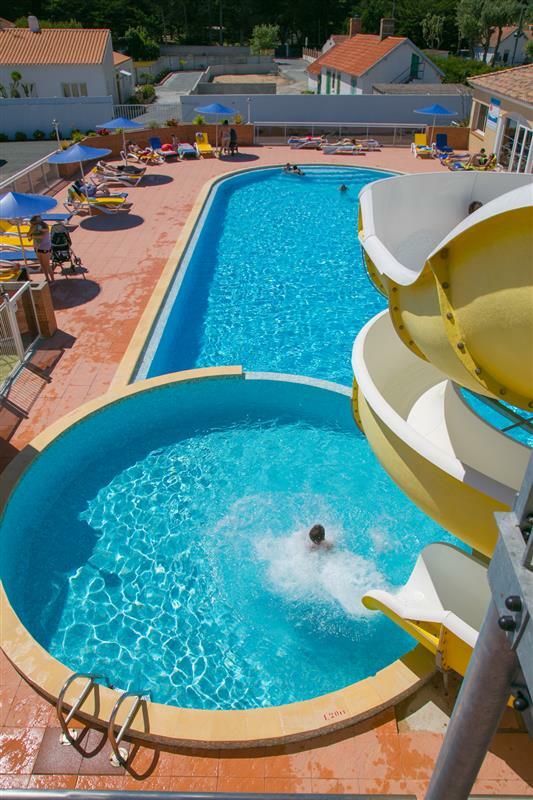 Work your biceps, your back muscles, your abdominals and quadriceps, even while on holiday at the campsite! Our fitness and relaxation area is ideal to practise a pleasant sports activity safely. 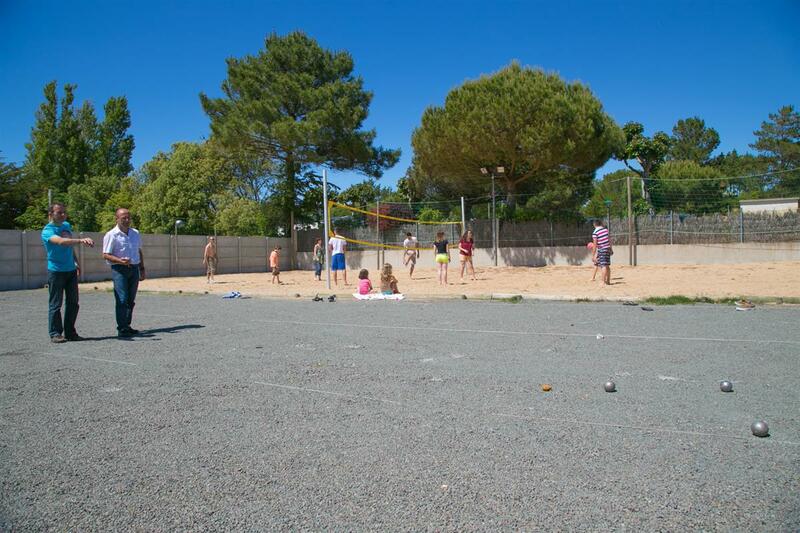 Take advantage of your stay at the campsite to keep in shape or take up sport once and for all. After several hours of driving to reach the campsite, make the most of a relaxing and pleasant activity. The fitness area provides unrestricted access to 5 pieces of fun and functional equipment, for all ages, to relax the mind and the body. Train on the body lift, cross-country ski exerciser or the walker to keep in shape and feeling positive. 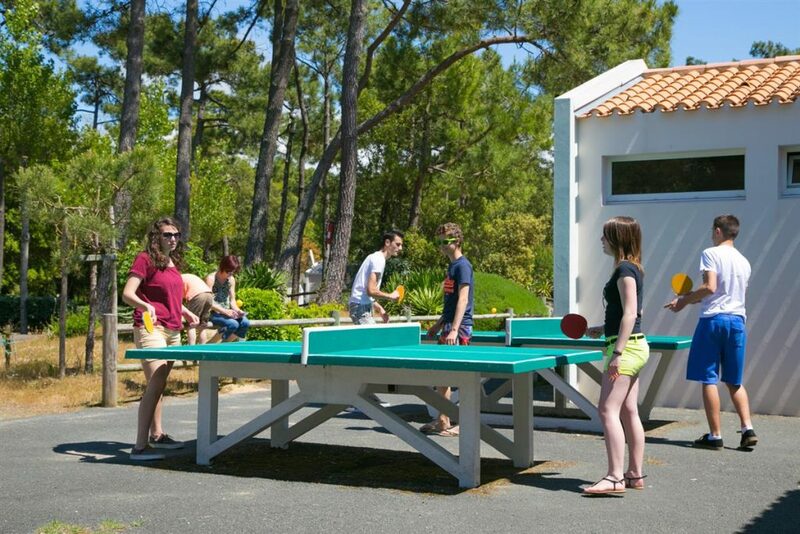 Camping Côté Plage has a fully equipped games hall to please both children and adults alike. 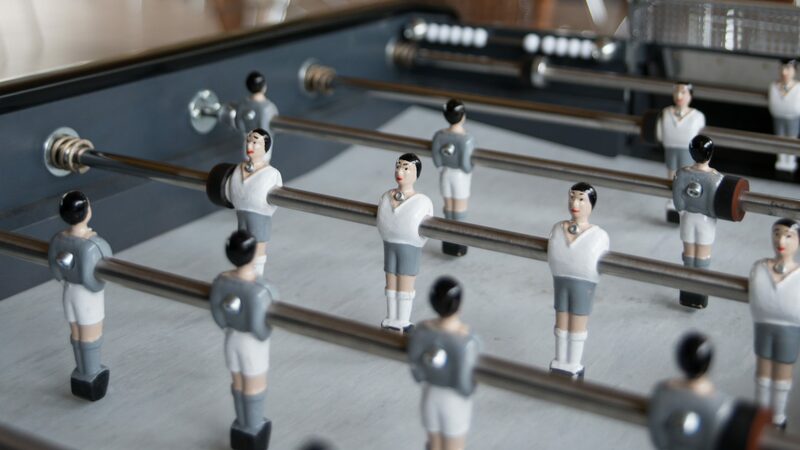 Table soccer tournaments, video games or billiards matches, rack up your scores and have fun with family or friends. 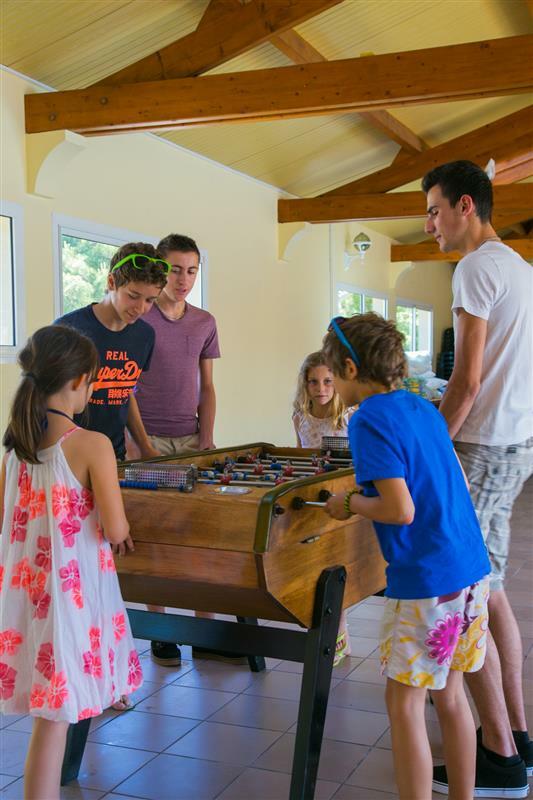 “Even though it never rains on the campsite” this indoor games area will delight amateurs of all types of games. You can find here a billiard table, a pinball game and table soccer, to please the young and the not so young from 7 to 77. 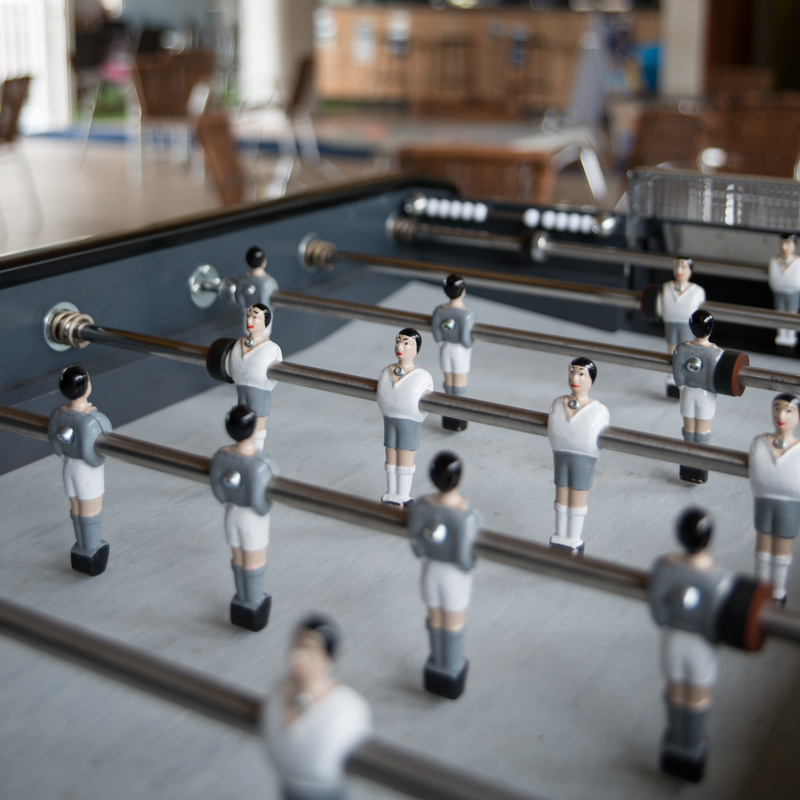 Take up the challenge in a table soccer tournament organised by the campsite and improve your dexterity while challenging your friends in billiards.